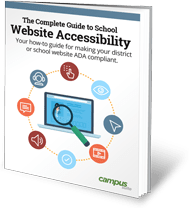 It's challenging enough to have a school website that meets federal standards for accessibility and ADA compliance, but did you know ALL the documents linked to your website are required to be fully accessible as well? If yours is like just about every school website and contains links to PDFs, Microsoft Word documents, Excel spreadsheets and other files, there's a good chance they don't meet the new guidelines governing website accessibility. The How to Make School Website Documents and PDFs Accessible and ADA-Compliant free webinar will show you how to check your website documents, correct any accessibility issues, and how to keep your entire website ADA-compliant and accessible going forward. You can also participate in the live Q&A during the presentation with Campus Suite staff and featured presenters. All webinar participants get a free School Website Accessibility Guide, School Website Planning Guide and a certificate of completion. Jay Cooper is the marketing manager and content strategist for Campus Suite. A former journalist and school public relations specialist, Jay’s experience spans marketing and communications for industry, K-12 and higher education. 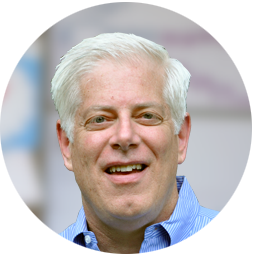 He has helped businesses, schools and colleges use the power of web communications to improve their image, generate support, and optimize relationships. 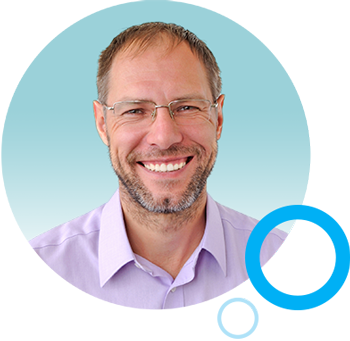 Campus Suite co-founder Steve Williams brings more than 20 years experience in designing and building websites for schools and colleges – large and small, public and private. He and his team at Campus Suite have simplified the process of creating professional-looking, high-performing school websites. 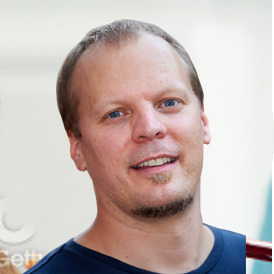 Steve's mantra focuses on creating "powerful connections" through content tools that are easy to use, and design that's easy to access. Resources to help you grow. All Campus Suite Academy webinar participants receive a ‘Certificate of Completion’ for attendance and participation. Build your continuing education portfolio by attending this and other courses offered through the Academy. All webinar attendees will receive The Complete Guide to School Website Accessibility, your go-to resource for planning and maintaining a WCAG 2.0 compliant website. This free guide provides how-to methods, best practices and links to helpful articles.